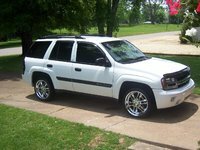 Outside of a slightly larger fuel tank and a couple new exterior colors, not much changed for the base GMC Envoy in 2003. The midsize SUV has a 4.2 L, 275 hp I6 engine with 4 speed automatic transmission. 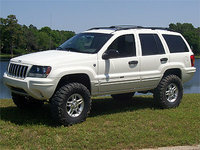 In addition, the 2003 Envoy comes in 4 trims: SLE 2WD, SLE 4WD, SLT 2WD, and SLT 4WD. 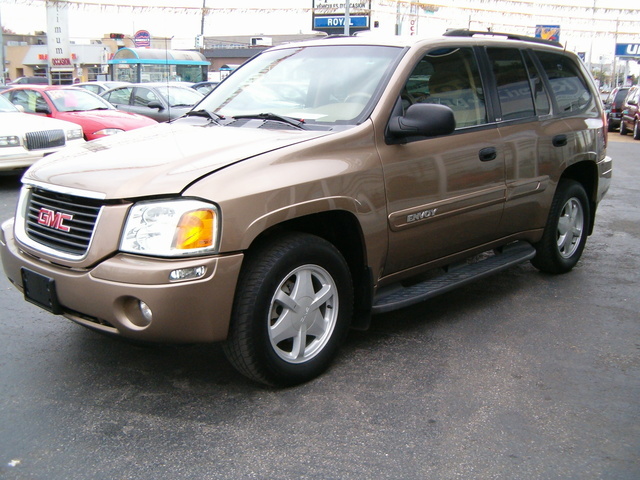 As for other specs, the 2003 GMC Envoy gets you 15-16 mpg in the city and 21-22 mpg on the highway. All trims have 4 doors and seat 5. Standard features include air conditioning, power windows, power door locks, ABS brakes, and cd player. As an added bonus, the SLT trim also have standard power and leather seats. Towing capacity maxes out at around 6200-6300 lbs. Overall, drivers like the options, interior design, and the engine power. 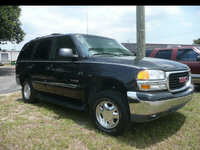 On the other hand, reviewers feels that the 2003 GMC Envoy could use some improvement in its steering and handling. While this model may have enough to satisfy you, keep in mind that you've got other choices in the SUV market that can offer even more. 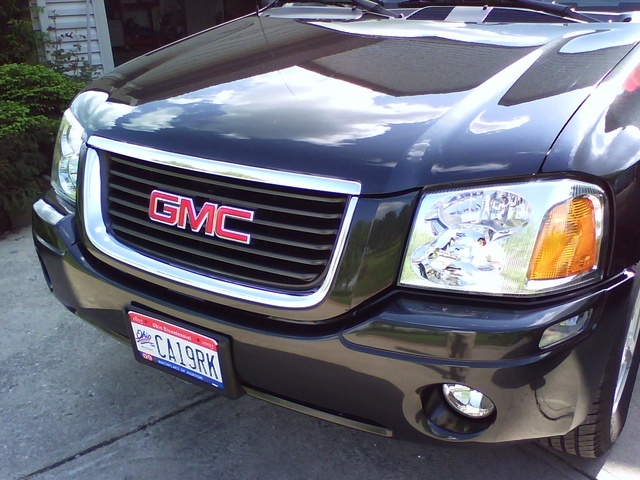 What's your take on the 2003 GMC Envoy? 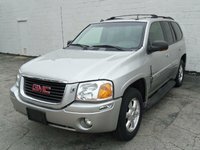 Have you driven a 2003 GMC Envoy?